Change Management: Highlights from Infor’s Customer Day. 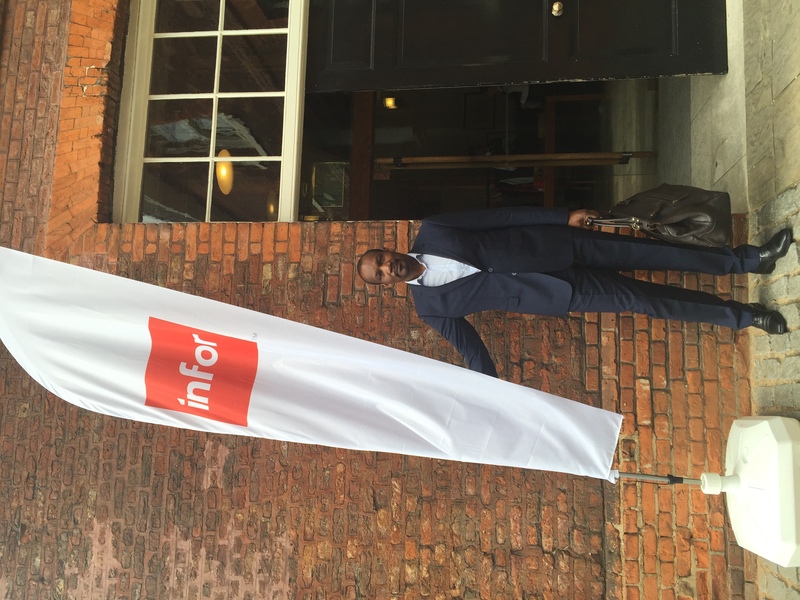 I had the pleasure of accompanying one of our clients, Petainer, to ERP vendor Infor’s Customer Day in London a few weeks ago. Of all the insights on offer throughout the day I was particularly interested in hearing their thoughts on ERP change management. We are Petainer’s business and system partner and we’ve been working on several projects for them recently, including a process standardisation and optimisation programme with the subsequent implementation into their ERP system which is the Infor M3 package. 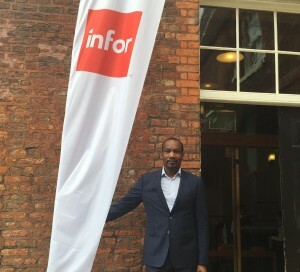 The customer day itself covered a general update and overview of Infor and their ERP solutions, and then divided into several streams depending on the system relevant to the customer. The session on Change Management was delivered by Carol Fitzgerald Tyler who is not only a Senior Director at Infor but also an expert in the change management field. Carol covered change management strategy including the key elements of people; history; change agents and communication. • Is the organisation ready for change? This is all well-known, seemingly straightforward stuff. Yet why then is change management still not handled very well in the vast majority of ERP projects? I suspect it’s really because it’s all about the People element of the project. And people are difficult! People don’t like change. That’s a well known and much-used fact. But we still find that it’s often the element that gets the least attention. Much easier to just focus on the system! And that’s a key reason why ERP projects fail – lack of buy-in to the project from the outset and lack of user adoption post go live. What’s the point in implementing a new system if your people aren’t going to use it to it’s full potential? The whole Optimum PPS approach is built around connecting People, Processes, and Systems: that’s the key to successful ERP projects. Putting the people first. This is not some fleeting marketing phase to us. That’s why it’s part of our name! It is the essence of what we do. If you open the communication channels with people at all levels of the organisation from the start of the project, you can achieve that often elusive ‘buy in’ from the ground up. Meaning you gain real insight in to the realities of the existing process and system use from the people dealing with them every day. Taking this time out of the board room and on to the shop floor greatly increases the chances of real success. This is why a company such as Infor has placed such a strong focus on change management. They recognise that their systems alone can’t bring you the results you demand if people aren’t fully involved and committed to the project. The Infor customer day was an extremely insightful and engaging experience and further reinforced my deeply held belief that no matter which ERP vendor or ERP solution fits with the board room strategy, it’s the whole work force that makes the strategy a reality. > For more information on our work with Petainer please read our case study HERE.